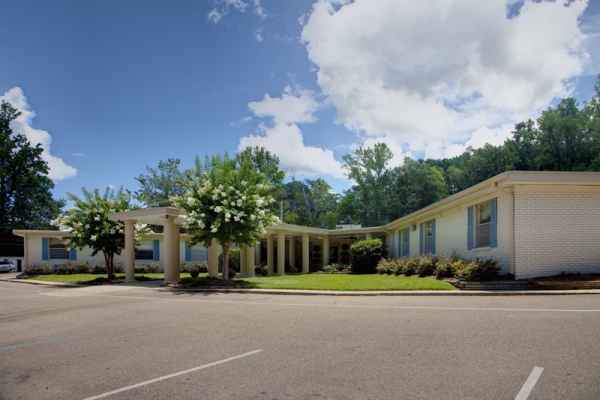 We found 0 results for memory care in Raymond, Mississippi. We have also included 12 results in surrounding areas. 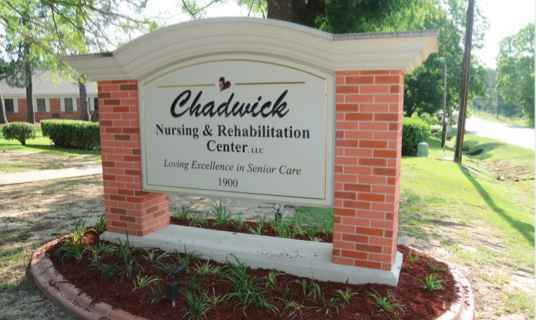 The average cost / day of dementia care in Mississippi is $140, with costs ranging between $39 and $381 per day. On a per month basis, this equates to a mean cost of $4,205, with costs ranging from around $1,160 to $11,418. The average yearly cost is $50,460, which is below the US average of $60,900. 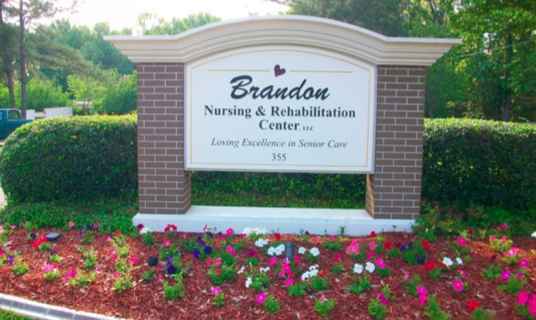 Memory care costs in Raymond, MS generally range from around $2,516 per month up to $9,653 per month, with an average cost of about $6,984 per month. That equates to a yearly cost of about $83,804. Located in Hinds County, Raymond is a small city in Mississippi. 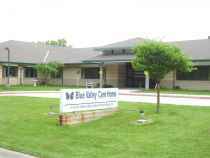 It is included in the Jackson metro statistical area. While the surrounding statistical area contains 420,142 residents, there are 10,526 residing within the city limits. Approximately 27% of the population are over the age of 55. Raymond has a good SeniorScore™ of 71. The mean housing price in the city is $238,500, which is much more than the Mississippi average of $114,000. Raymond has an average unemployment rate of roughly 8.92%. The city's mean household income is $60,000 ($24,000 on a per capita basis), compared to the average of $34,000 for the entire state of Mississippi. Raymond has ideal mean temperatures, with very mild winters and very temperate summers. The city gets very heavy levels of rainfall each year. Compared to similarly-sized cities, Raymond has very low air quality ratings. To see information on the SeniorScore™ for Raymond, MS, please visit senioradvice.com/seniorscore/senior-living-in-raymond-ms.